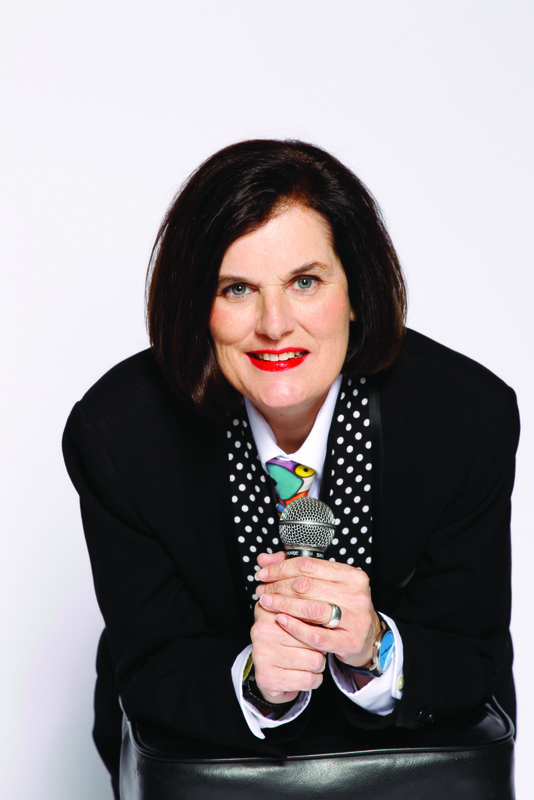 Paula Poundstone is back with her legendary ability to create humor on the spot! Poundstone can find the hilarious angle of almost any subject—from the absurdity of the political world to the deviousness of housecats— and deliver it with impeccable timing and razor-sharp wit. Heard regularly on NPR’s popular rascal of a weekly news quiz show, "Wait Wait…Don’t Tell Me," Poundstone is famous for her spontaneity where every performance is unique!